Windows 10 comes with built-in support for multiple audio stream playback on a per app basis. What this means is if you have speakers as well as headphones, you can choose which to use as per the apps and adjust the playback volume for each of them. 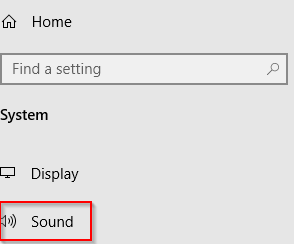 So, suppose to watch online content in Firefox using headphones while using the speakers when playing PC games, this can be configured without having to manually switch between both these sources. 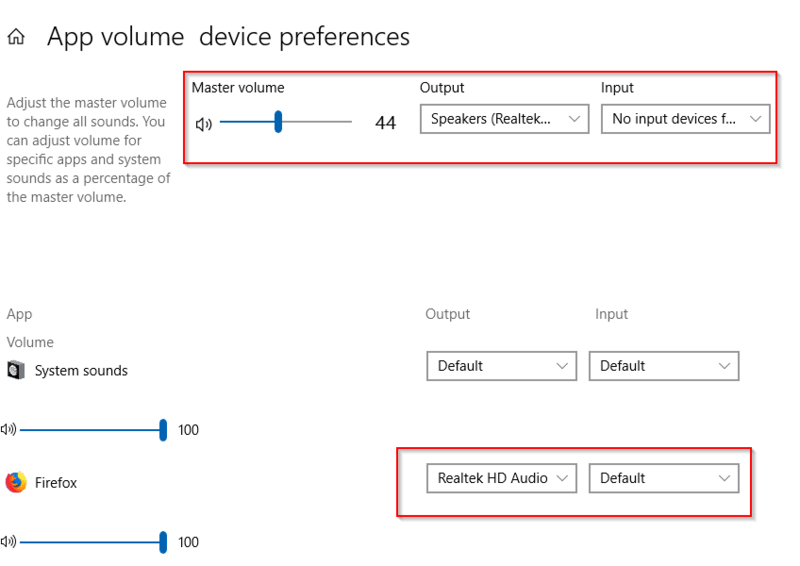 Windows 10 will remember these preferences and change the audio output device automatically. This is a useful feature to have when multi tasking and not needing to remember plugging in speakers/headphones depending on the use. Access Windows 10 system settings (keyboard shortcut : Windows key + I) and choose System. Next, go to Sound and scroll till the end to Advanced sound options. Over here, click on App volume device preferences. If there are multiple audio playback devices connected (speaker and headphones), one of them will be marked as 2nd output. Depending on how you want to use them, set one of them as the system output (Master volume). To configure the same per app, scroll down in the list and choose the app (e.g Firefox) and select the audio output for that too. To reset all of these to defaults, scroll to the end and hit Reset.